Gerry, once an architect, is forgetful and set in his ways. Stella is tired of his lifestyle and angry at his constant undermining of her religious faith. Things are not helped by memories that resurface of a troubled time in their native Ireland. As their vacation comes to an end, we understand how far apart they are-and can only watch as they struggle to save themselves. 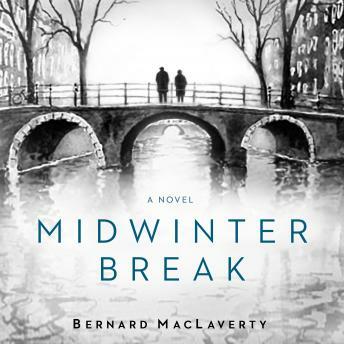 Bernard MacLaverty is a master storyteller, and this is the essential MacLaverty novel: compassionate observation, elegant writing, and a heartrending story. It is also a profound examination of human love and how we live together-a chamber piece of resonance and power. Loved the writing and the story. The attention to detail is great. Really did not enjoy the narrator such poor Irish Accent.